Roguelike-lite-ish couch co-op twin-stick top-down shooter (WIP). 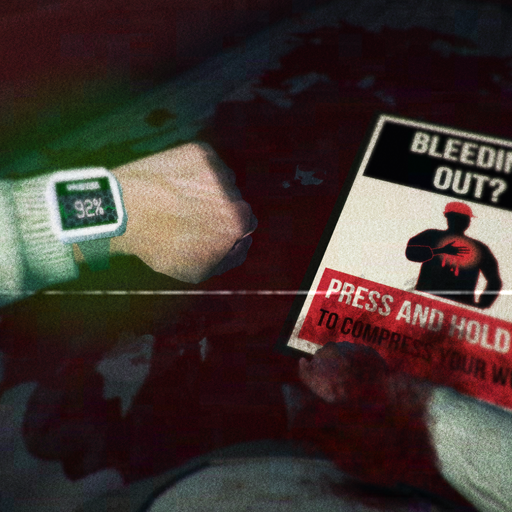 First Person Survival Horror game. 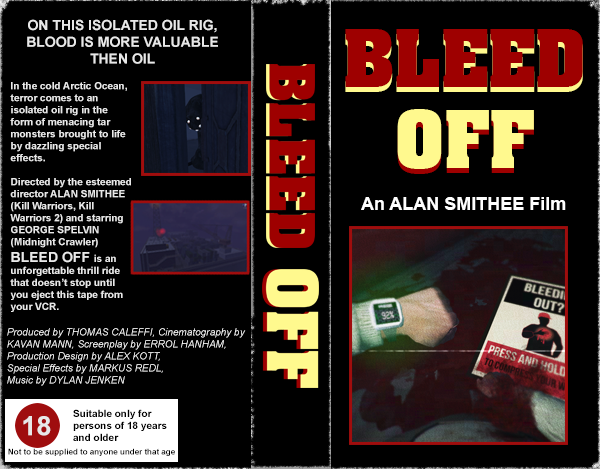 Bleed Off is a Survival-Horror game, where the player stars in a VHS horror movie set on an ominous Oil Rig. Designer focused primarily on Video Game Audio. feature Wwise functionality to the extent that we did in VFS History. The features I am most proud off? on situational cues and in game triggers. Occlusion System which was implemented.